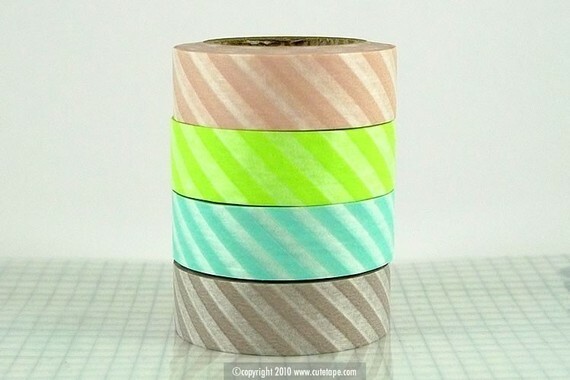 I’m rounding up Etsy Week with the Pretty Tape shop. 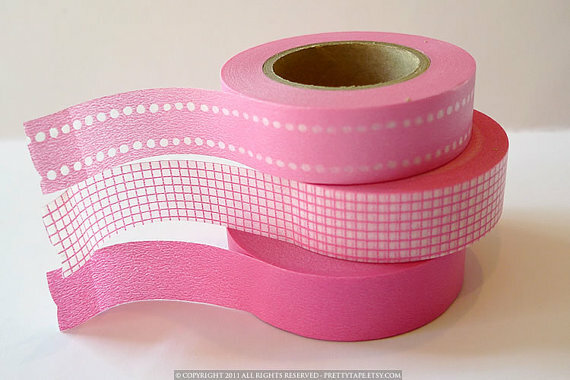 This shop is fabulous because they sell gorgeous Japanese & Korean masking tapes but they are based out of Dallas, Texas. 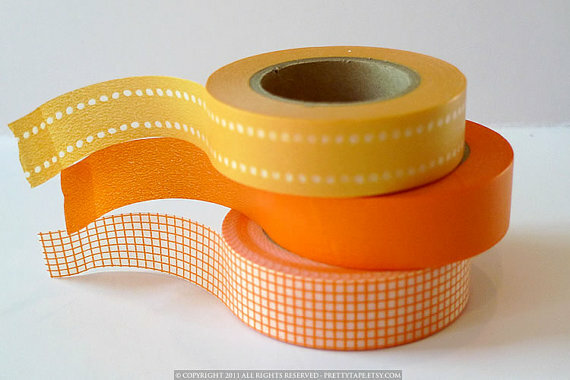 Most of the tape shops on Etsy ship from overseas so it’s a plus in the shipping department that they are on US soil. 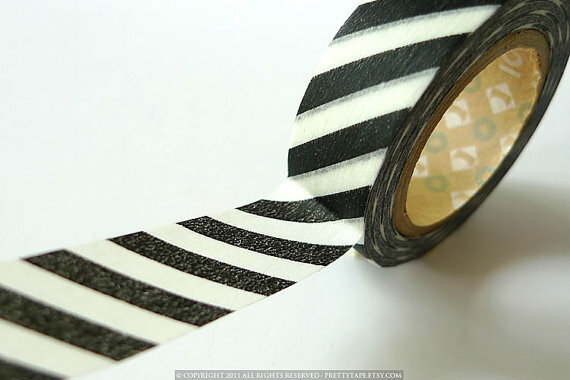 There are so many ways to use cute masking tape… tape that family photo to a Christmas card, close a cute glassine bag, put in on a blank piece of stationary and you will have the cutest letter that ever went through the mail. With so many designs and options, you’ll be sure to find something you like here. I’m working on becoming more crafty so I plan to order from this shop soon. Have a great weekend! Hope I didn’t turn you into an Etsy fool this week. It can be a very dangerous place if you’re monitored! With so many great finds, you may go broke. Just warning you now. Ta ta! This entry was posted in etsy week and tagged etsy, etsy week on cakeslikesaparty.com, japanese masking tape, korean masking tape, pretty masking tape, pretty tape etsy by Annika. Bookmark the permalink. Love these! Such a great find. Thank you for posting all of these etsy finds!